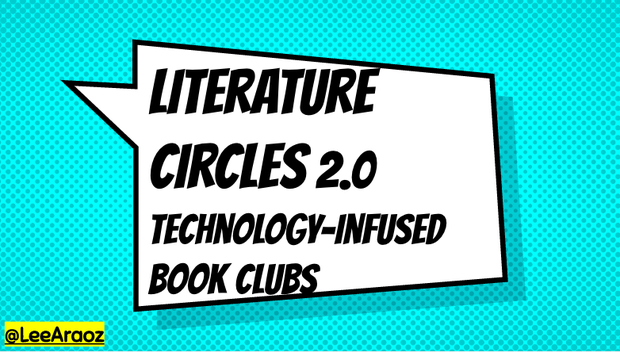 Q1: What are Literature Circles? 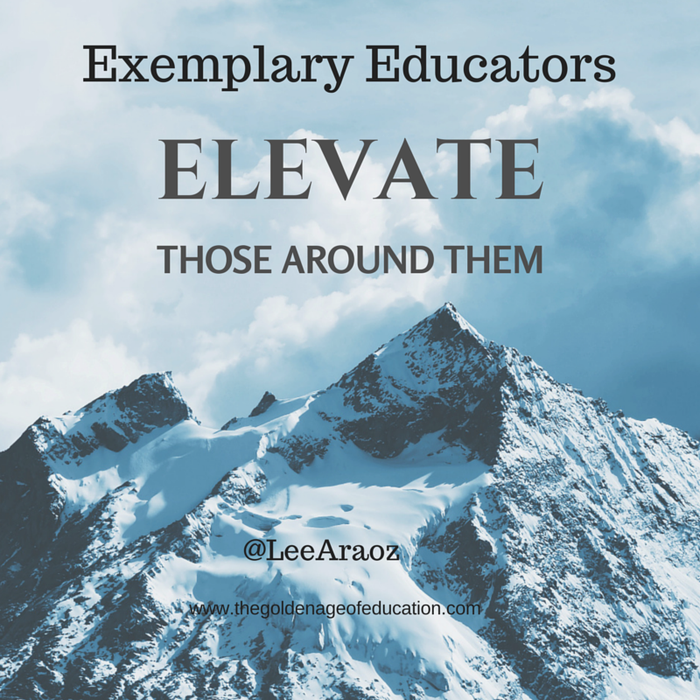 Share examples of how you've implemented them in your classroom. Q2: How can Literature Circles be used in content area subjects like Social Studies, Math, and Science? Q3: Choice is an important aspect of Literature Circles. How can we extend this with technology? Q4: Which tech tools/apps can students use to enhance the Literature Circle experience? Q5: Which tech tools/apps can teachers use to help facilitate Literature Circles? Q6: Which tech tools/apps can be used to help teachers and students assess the Literature Circle experience? Q7: How can students create content as they take part in the Literature Circle experience.